Our Valley Events - Cooking With C.C. Our Valley Events named Cooking with C.C. 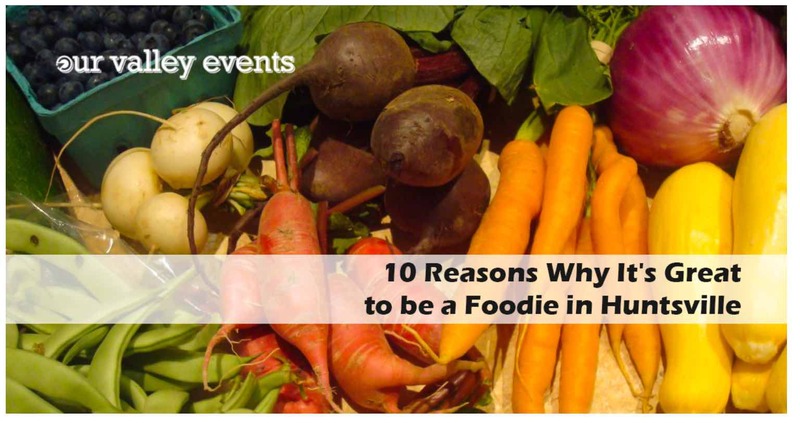 as one of the 10 reasons why it’s great to be a foodie in Huntsville. The post was written by Our Valley Events contributor Amanda Conger (also of Huntsville Eats). I’ve had the pleasure of having Amanda in several classes. I really appreciate Our Valley Events including me in this list along with the other outstanding people in this list.